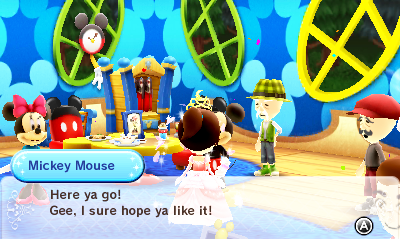 I wasn’t expecting to get lucky again, but I did! 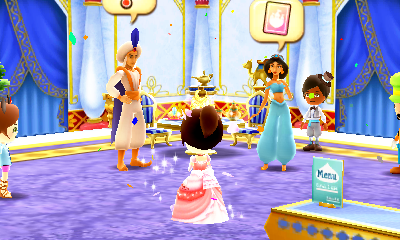 And Aladdin is even in his Prince outfit! 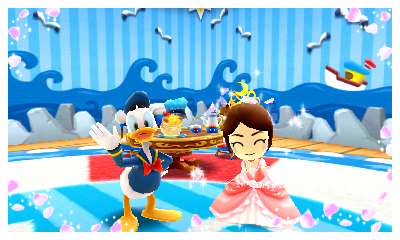 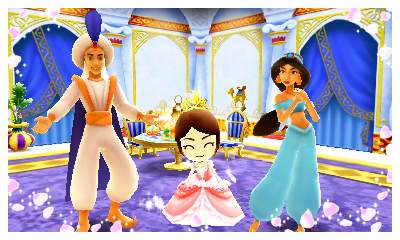 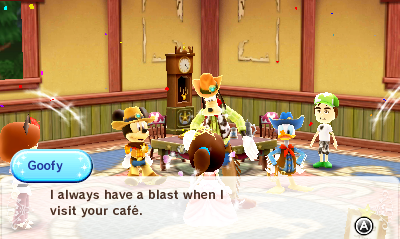 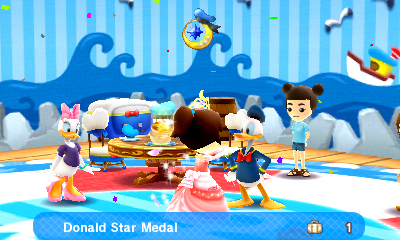 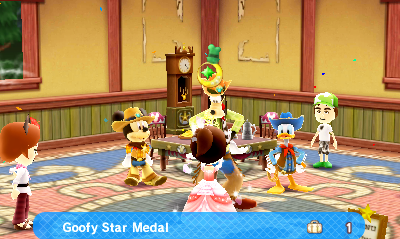 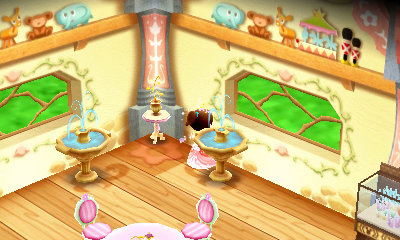 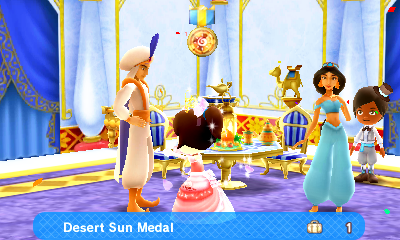 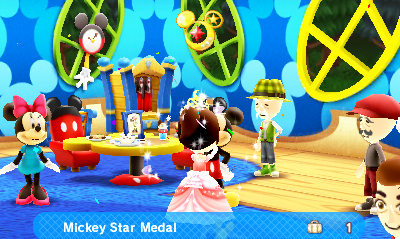 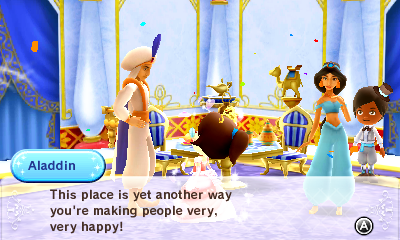 Posted in Daily Playthrough, Disney Magical World | Comments Off on Aladdin Cafe Medal gotten! 6th set of Nintendo Zone items out today! 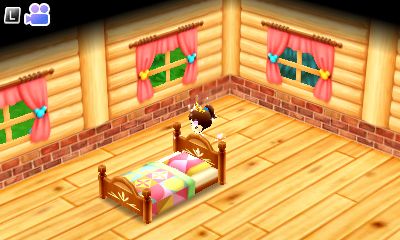 Hopefully can have some luck with mushrooms today 🙁 I sure need it. 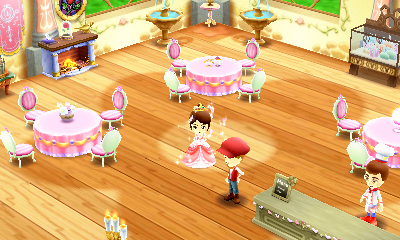 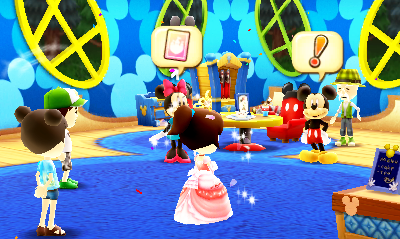 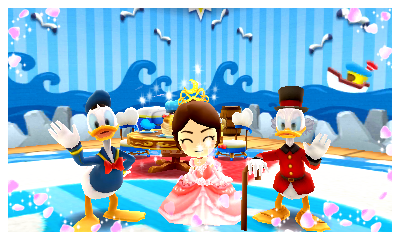 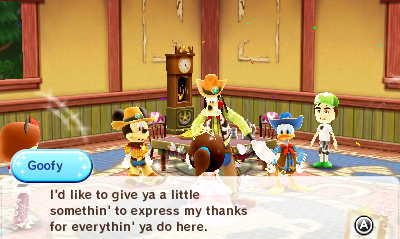 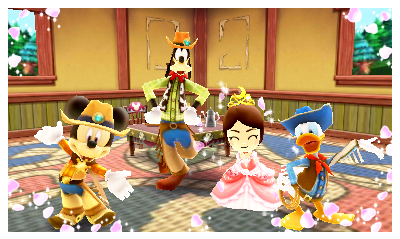 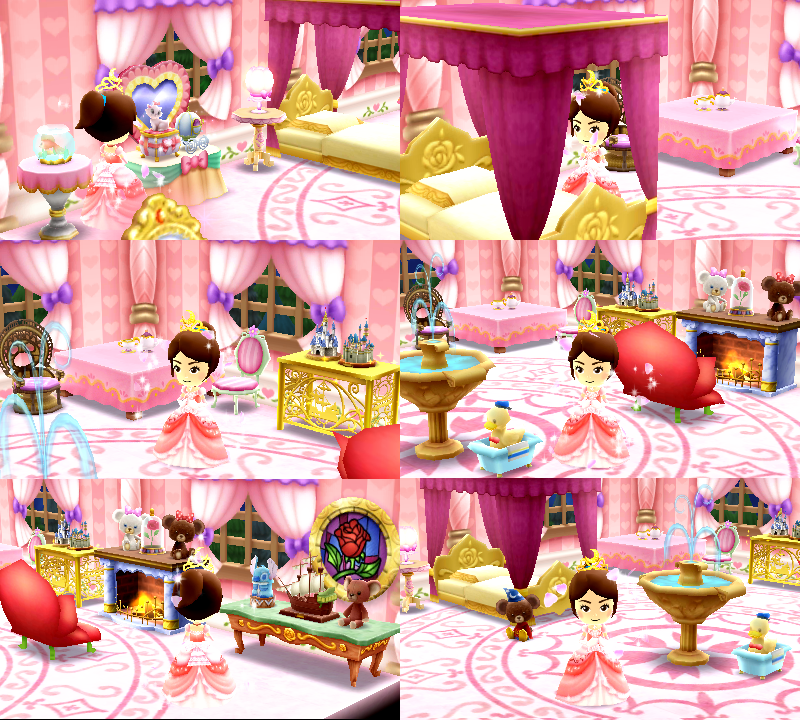 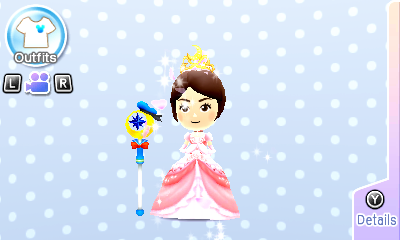 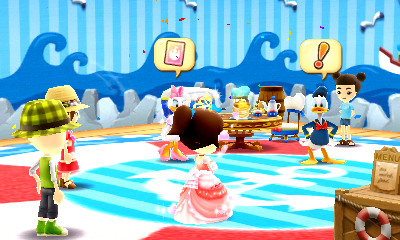 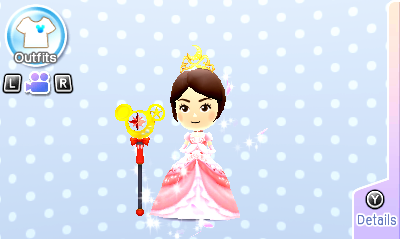 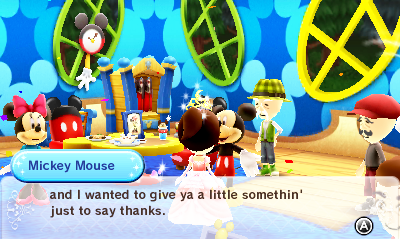 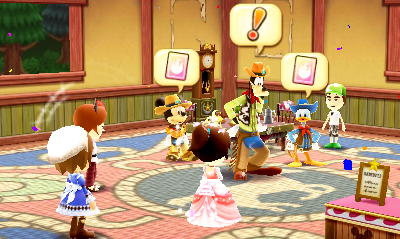 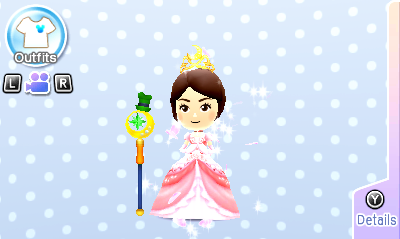 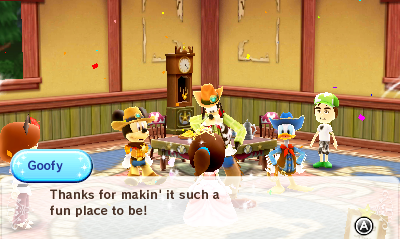 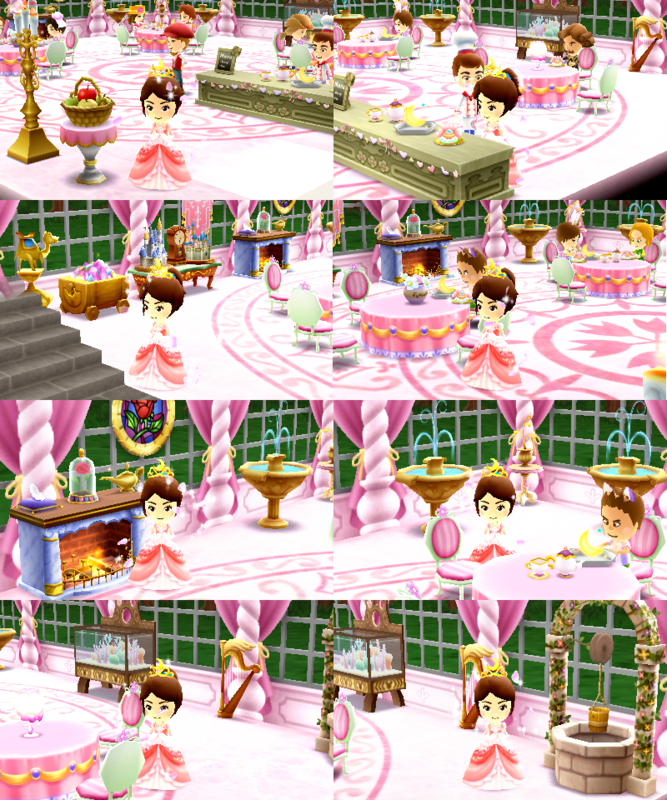 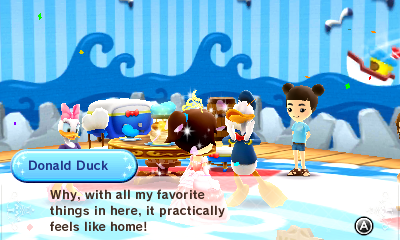 Posted in Daily Playthrough, Disney Magical World | Comments Off on 6th set of Nintendo Zone items out today!